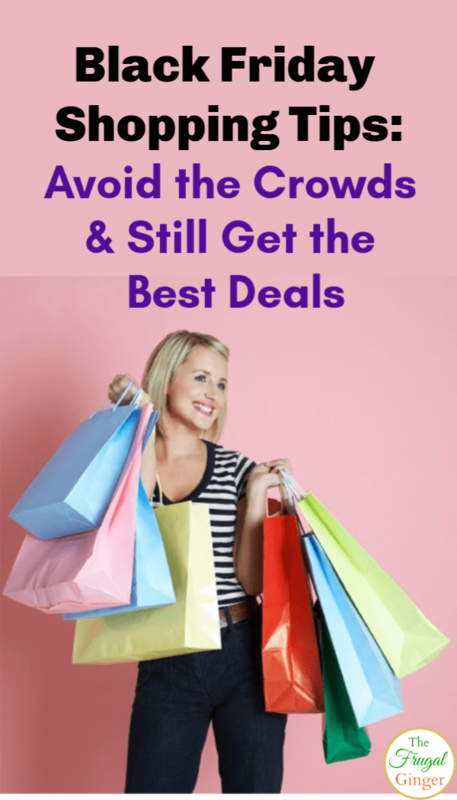 I wanted to share some Black Friday shopping tips that have really saved my sanity during the craziness of the holiday shopping season. If you hate dealing with the Black Friday crowds but still want to get the best deal, you have come to the right place. 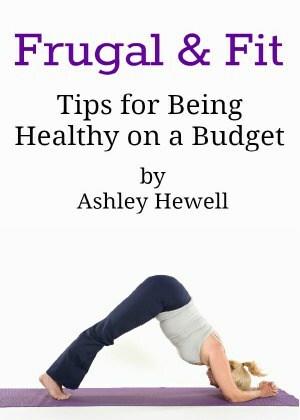 One of the best ways for me to save both time and money is to buy family sized products. If you and your family love a product and use it regularly, then make it easier on yourself and buy the family sized version. 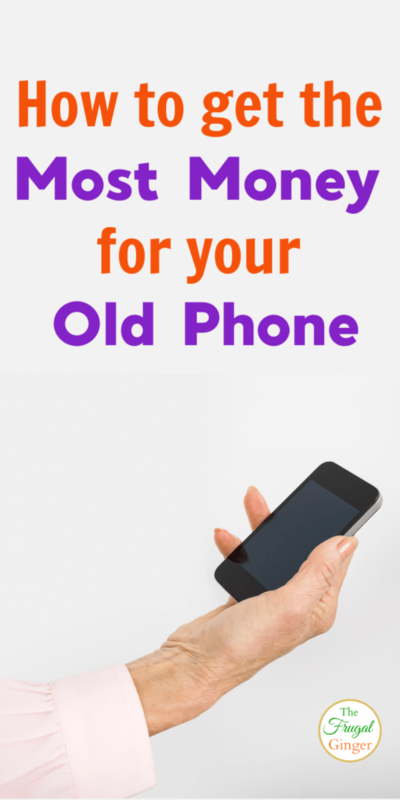 With the announcement of a new smartphone model, you may be wondering how to get the most money for your old phone to help offset some of the costs of a new one. You most likely won’t be able to cover the entire cost of a new phone but every little bit helps. How much you can get for your old cell phone will depend on a few factors: the model, the condition, and the popularity of the phone. 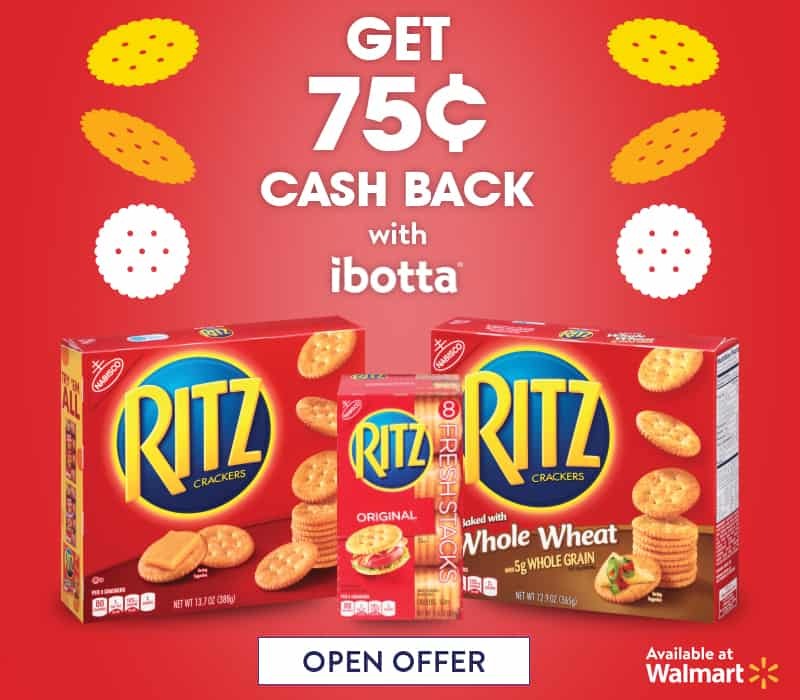 Ibotta has a new offer available on RITZ Crackers so you can save on your next purchase at Walmart. 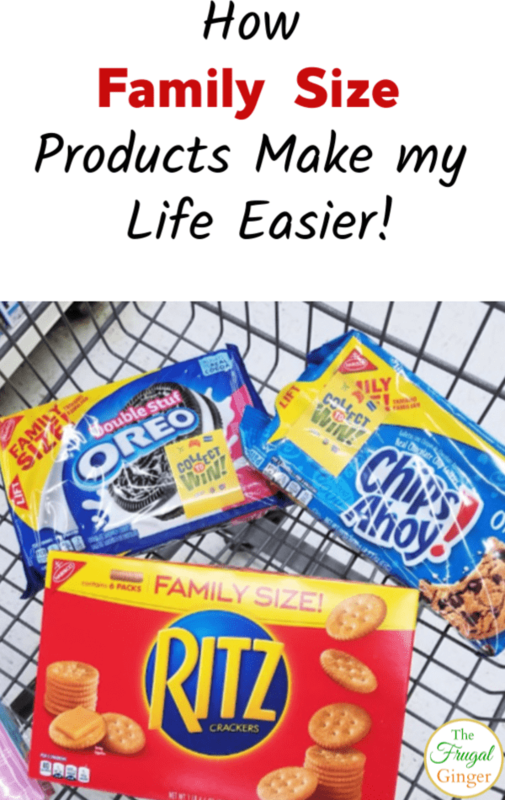 I love having RITZ Crackers stocked in my pantry so this is perfect for me and my family! We are a big fan of using RITZ Crackers not only for snacking but for cooking as well. I love using them as a crunchy coating for baked chicken, even my picky four year old will eat every last bite. I love having gum on hand, especially when I am on the go. It is a great way to satisfy my sweet tooth without ruining my new healthy eating habits. The last thing I want to do is to pig out on candy after I put so much work and effort into my daily workout! 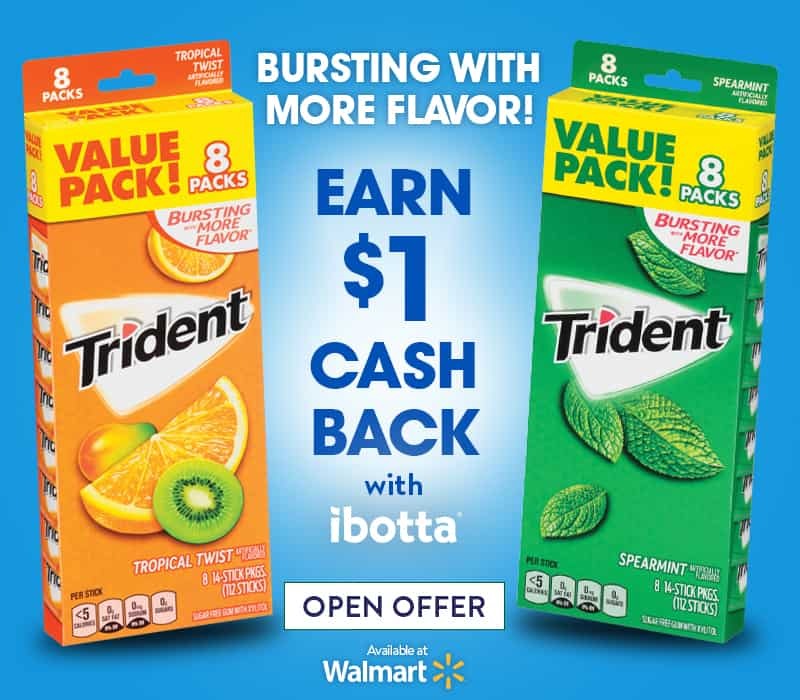 This post was sponsored by Trident Gum as part of an Influencer Activation for Influence Central and all opinions expressed in my post are my own.